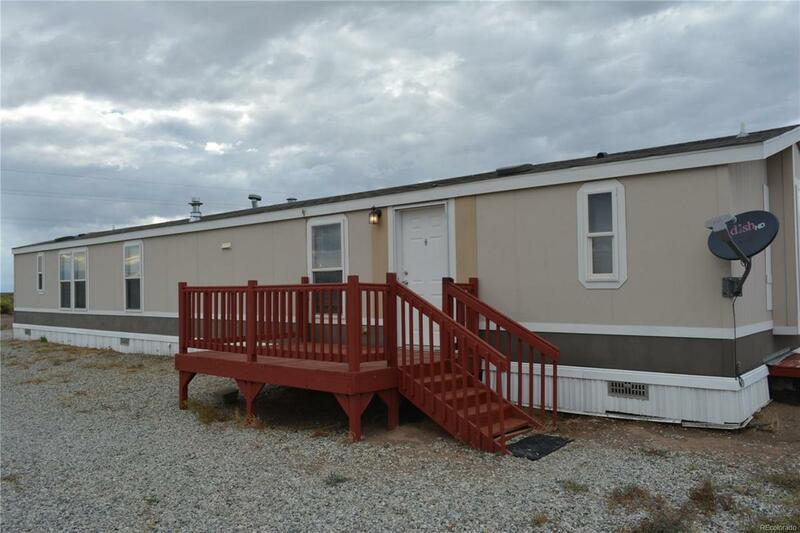 This mobile home is on 39 acres with well, septic, and power all hooked up. Mobile home is only 7 years old, carpet is being replaced in front room and bedroom. comes with fridge, dishwasher and stove. has a fenced off area for pets. comes with an AC unit in front of home to keep you cool during the summer. Come take a look before its gone!! !